Lunapip today has released it’s latest kids School Time with Heston. School Time sees the return of Heston the rabbit who now attends Bunnyvale School. Children can learn all about shapes, numbers and colours in School Time and can take part in fun activities like helping school cook in the kitchen and collecting carrots from the school garden. 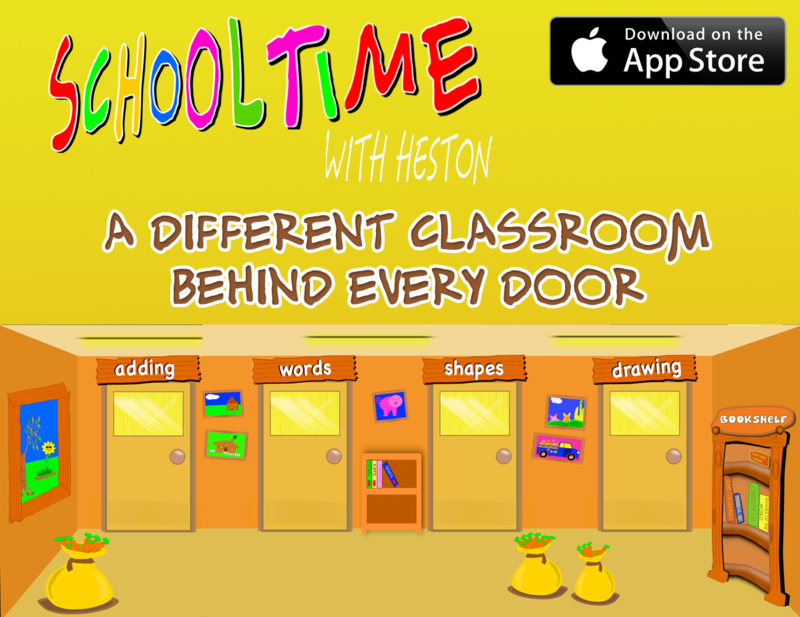 School Time with Heston is available for iPhone, iPad and iPod touch running iOS 6 or newer. Find out more at the School Time page.